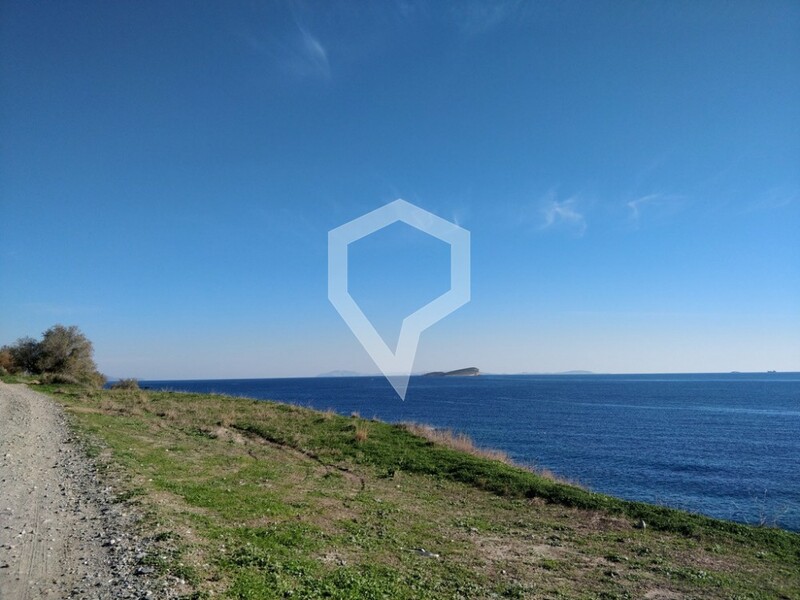 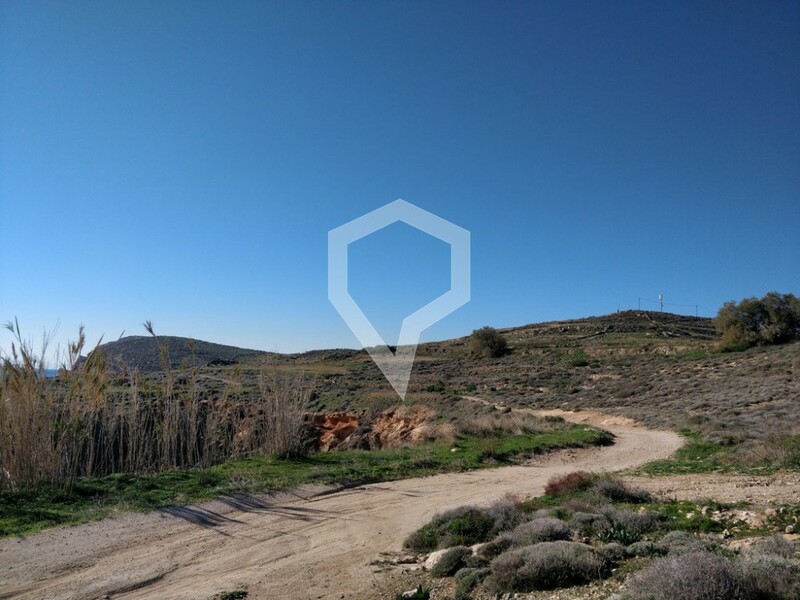 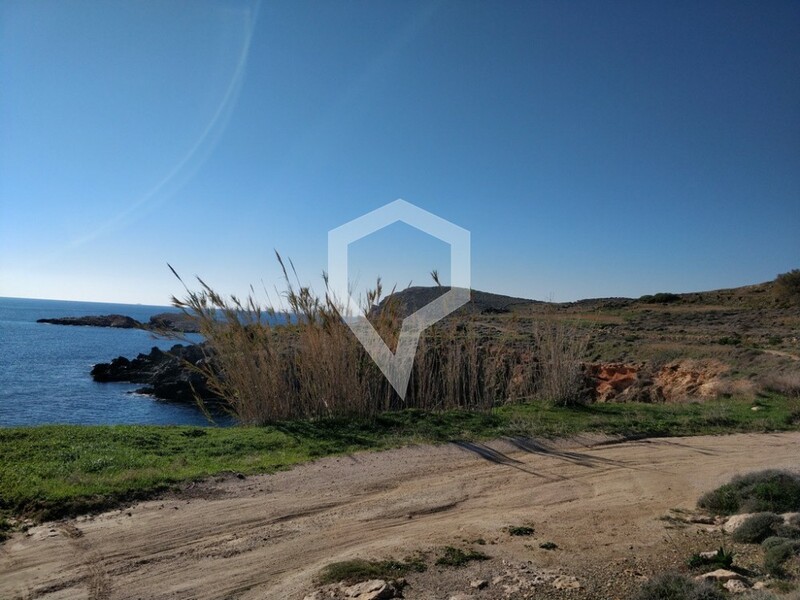 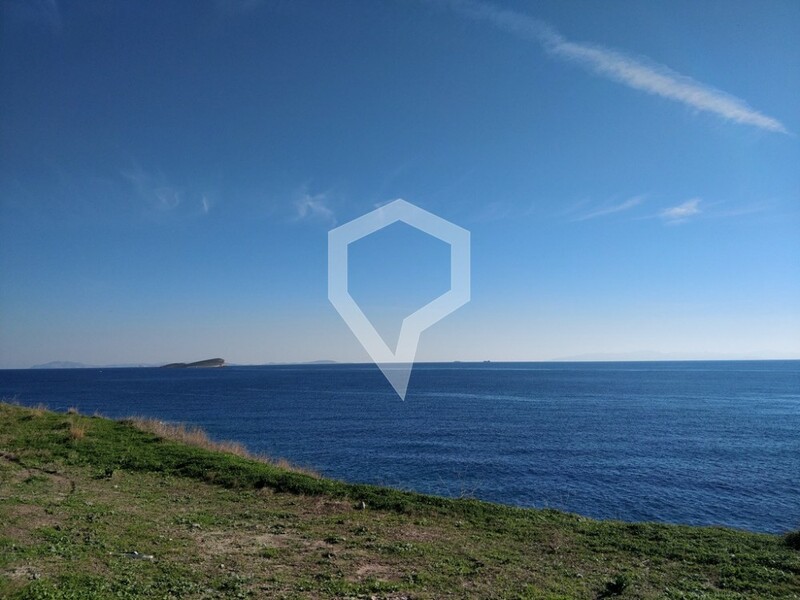 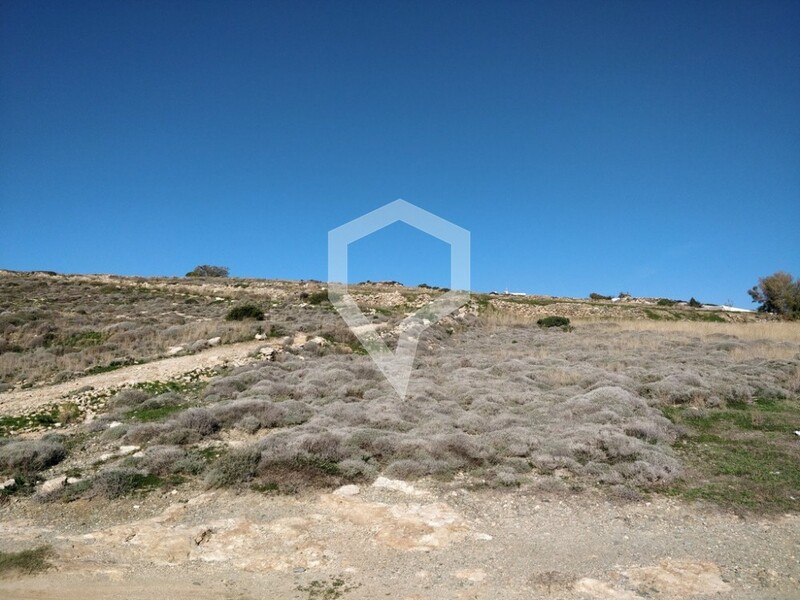 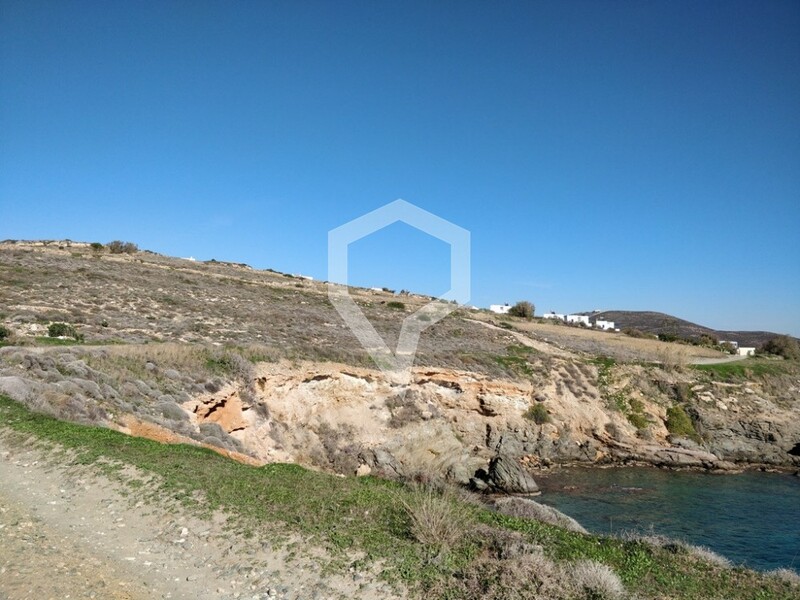 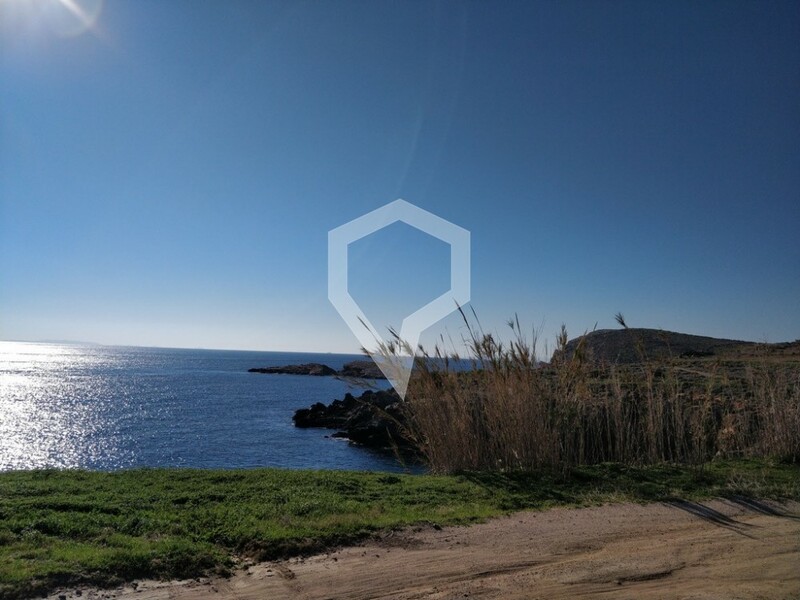 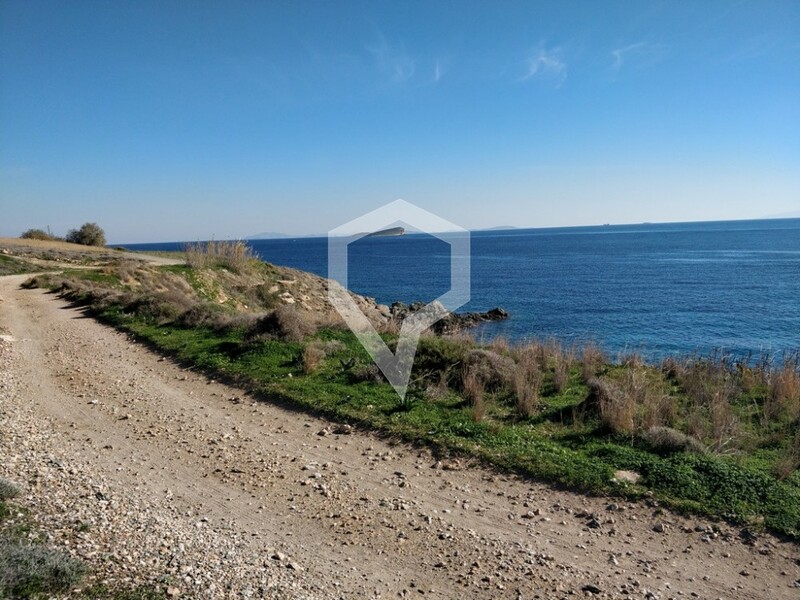 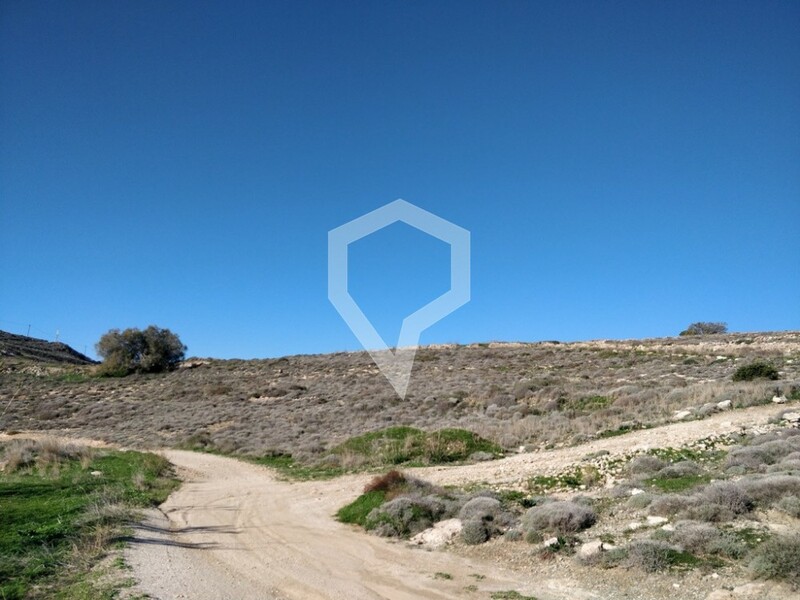 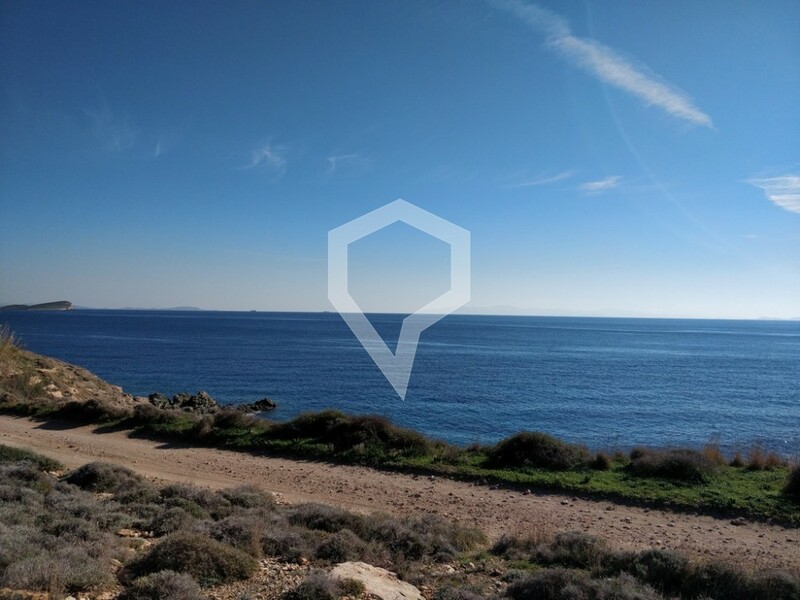 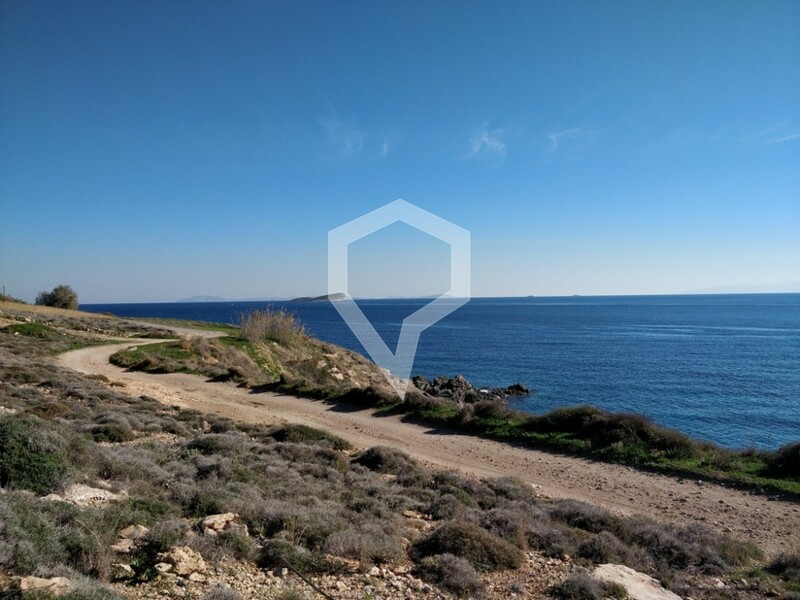 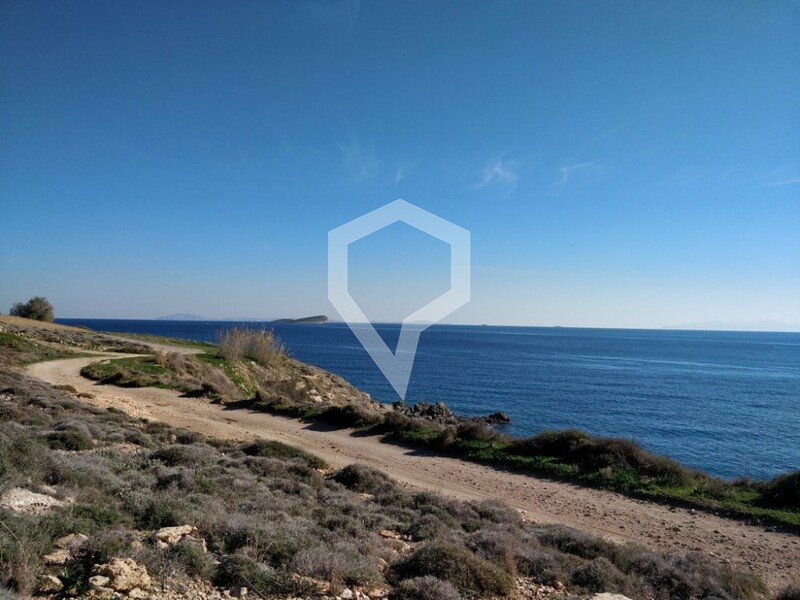 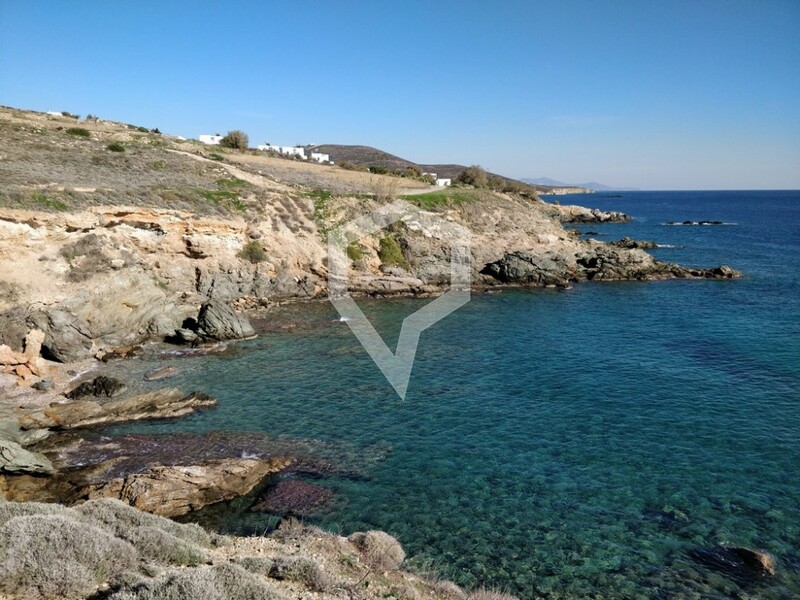 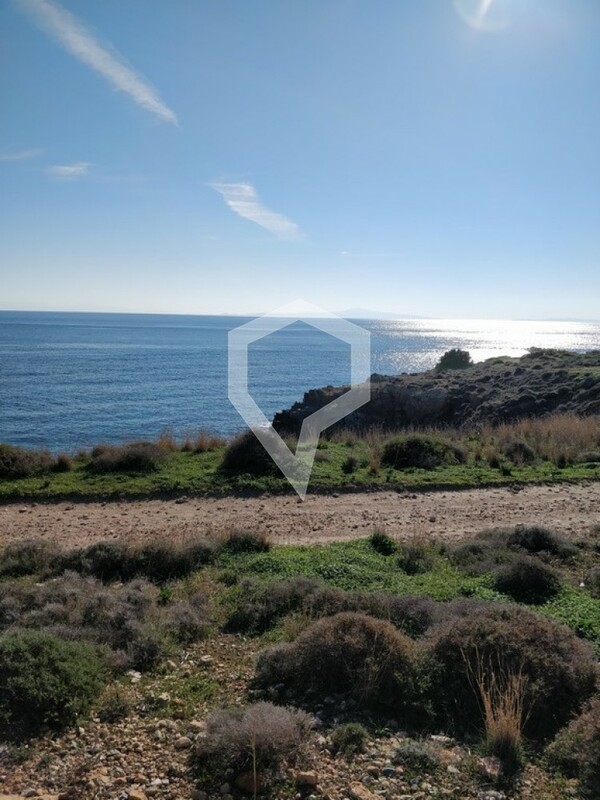 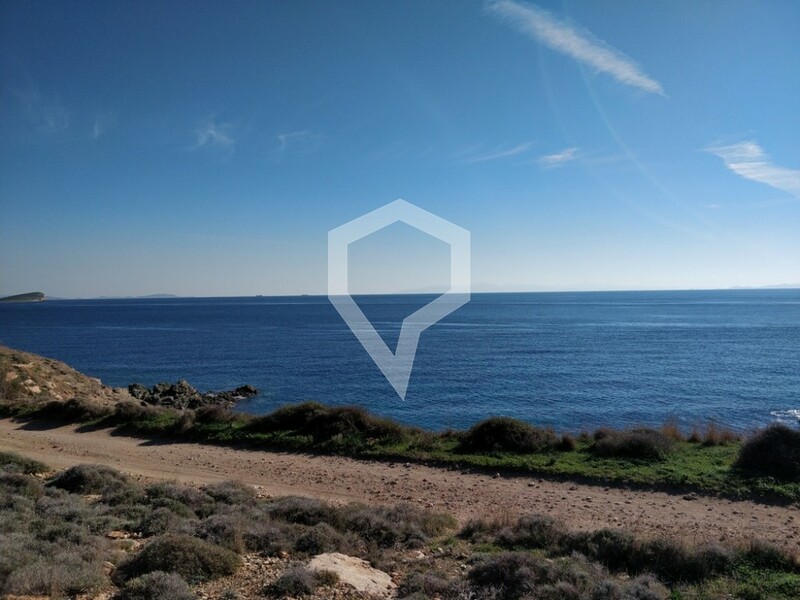 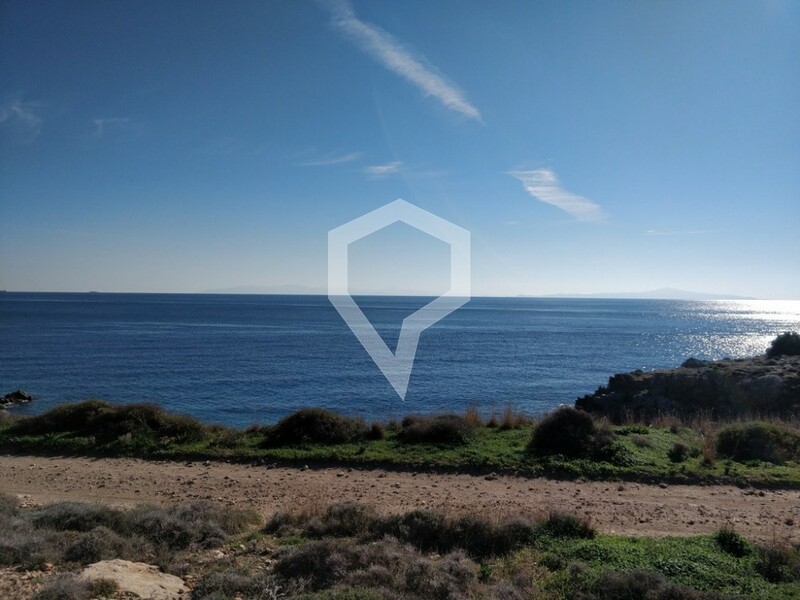 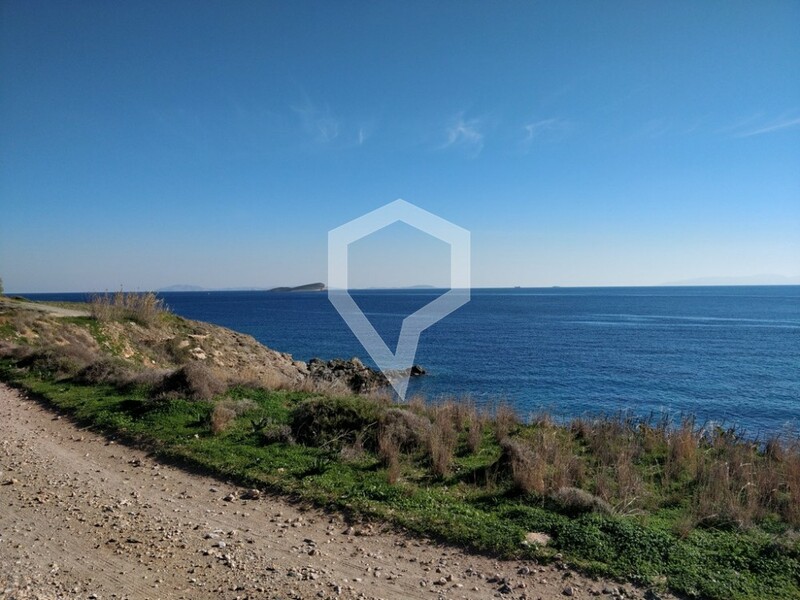 ID: #2850 - Syros, Fabrika: For sale α plot of 11,250sq.m. 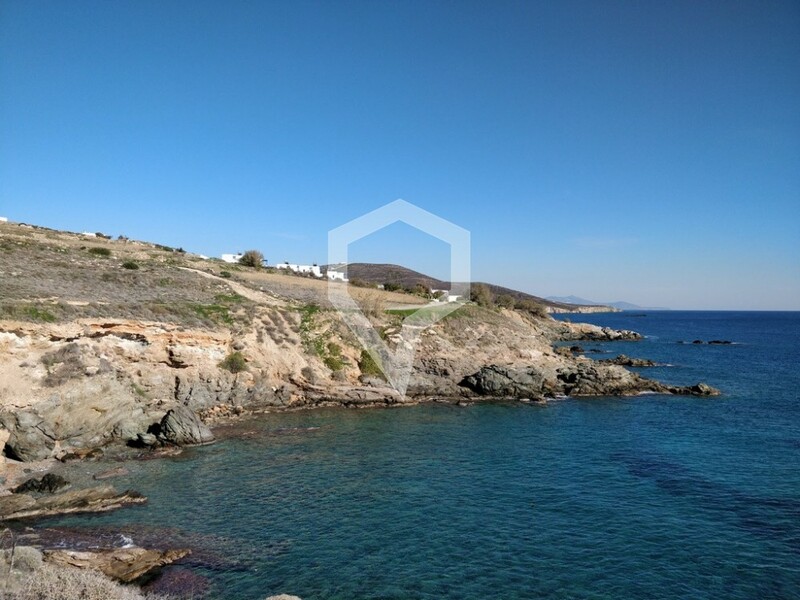 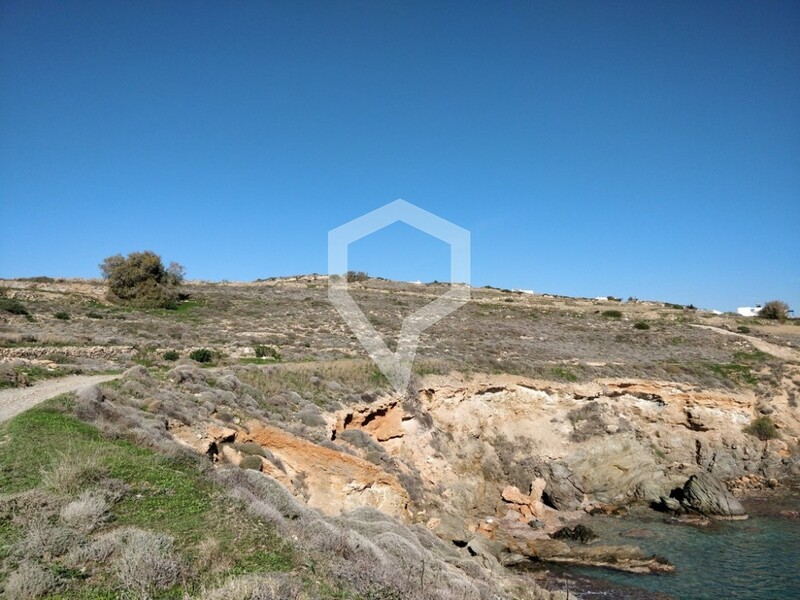 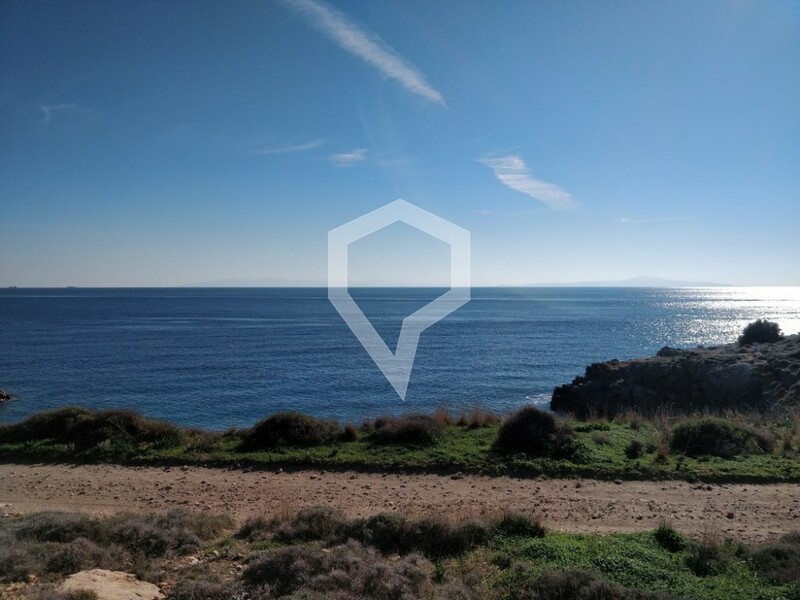 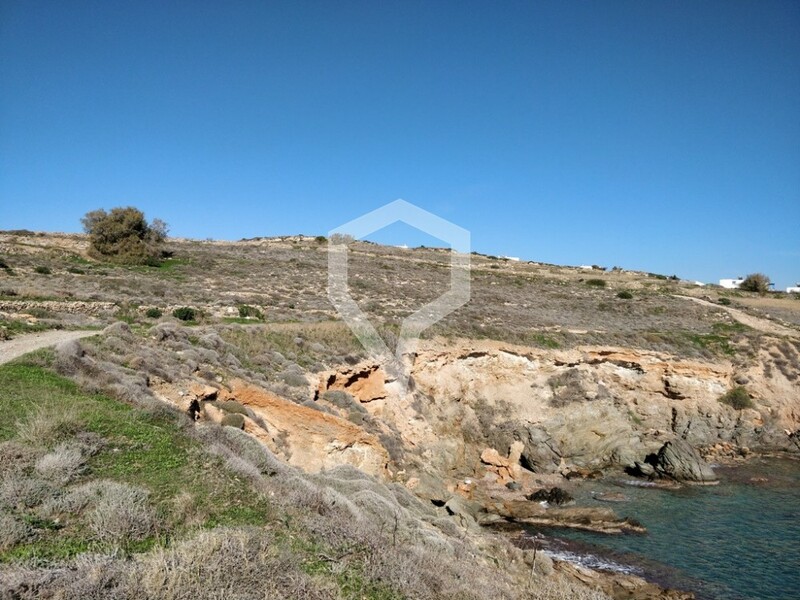 just above a small beach, with unobstructed views of the Aegean Sea and the sunrise. 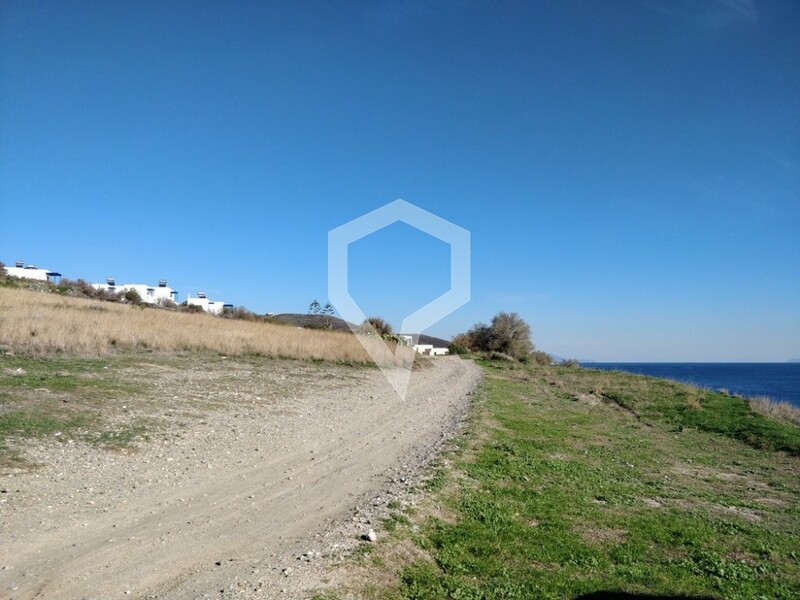 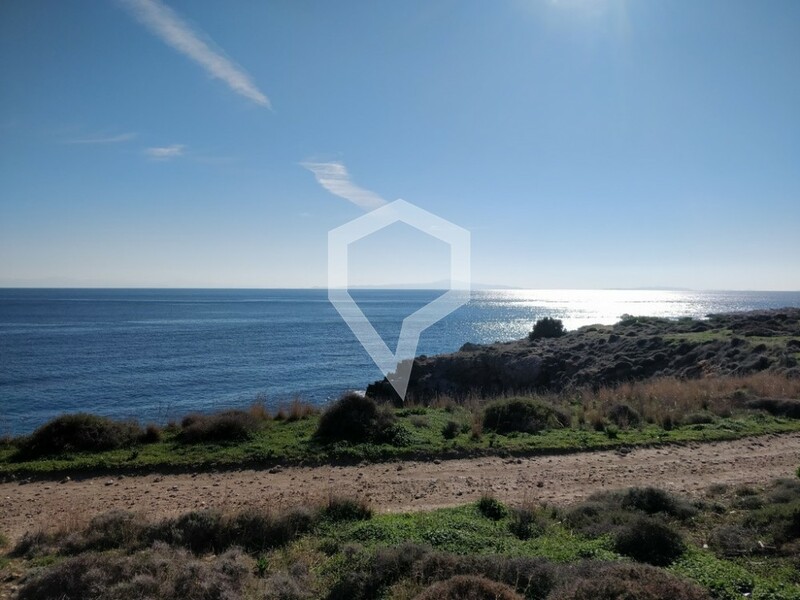 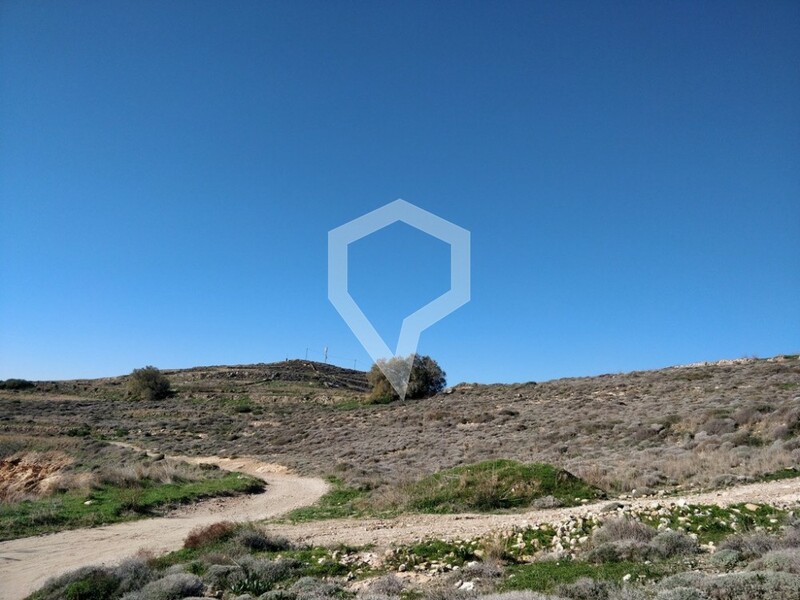 A 100m2 residence can be built, the seashore line is determined and there is Forest Service approval that the plot is buildable.